It’s New Year’s Eve. 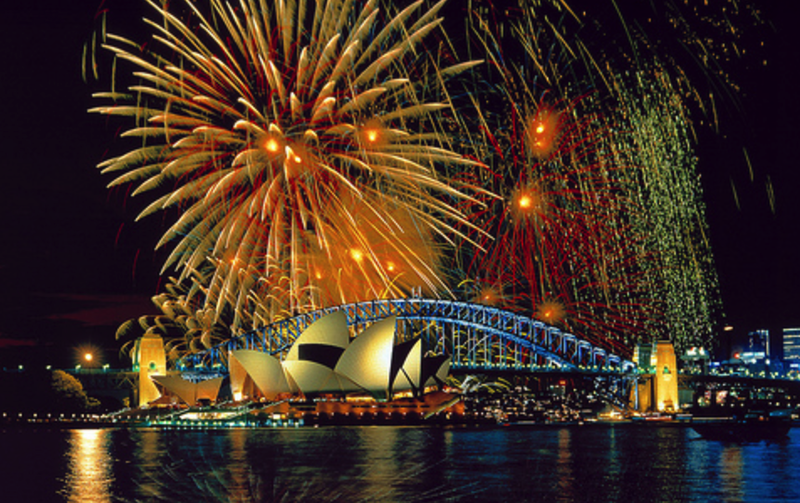 Tomorrow starts a new financial year in Australia. FundraisingForce wishes everyone a successful end to the financial year and we hope you have been able to exceed your fundraising expectations and dreams. It is just two days before the end of the financial year. Is there a sense of celebration or a sense of panic in your workplace? I hope it is a celebratory moment and not a tense one. 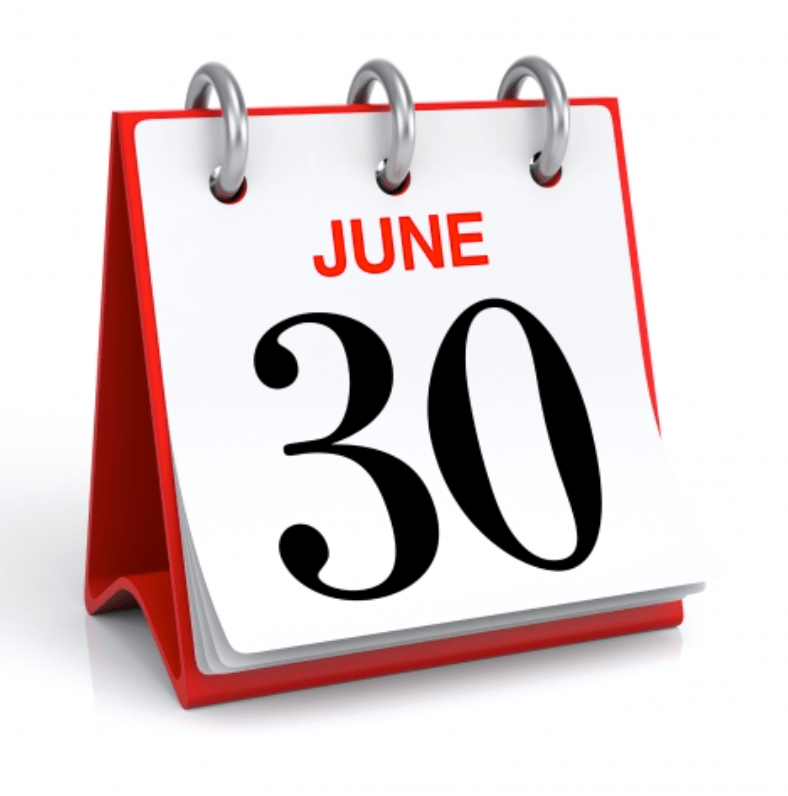 All of us scurry to bring in final revenue before the clock ticks midnight on 30 June. But, shouldn’t we really spend the two days catching our breath and implementing solid plans for the new year? Shouldn’t we turn our focus on analysis of what went well and a focus on what we need to alter from July forward? Stewardship calls are the easiest calls to make. Often times thank you calls are the most surprising for a donor to receive because donors do not expect them. It’s true. Donors expect calls asking for money, requests to purchase lottery tickets, and other asks. It’s rare a call from a nonprofit organisation has the simple purpose of saying “thank you”. Make one thank you call today. Call a donor who has given for the first time. Call a donor who has given for the past three consecutive years. 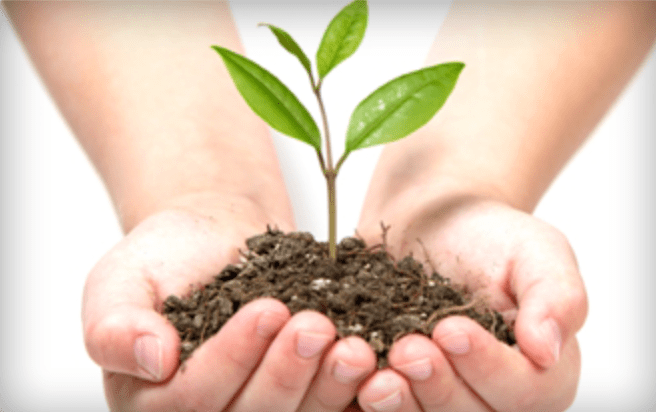 Call a donor who has increased their level of giving year on year. Make a thank you call every day or at least one time per week. Document the call in your customer relationship management (CRM) system. Measure and monitor the results of the calls. I bet you will see further engagement by those you call. There are many reasons to call donors. Calling to make an ask does not have to be tbe only reason. Tax appeals – where are the follow-up reminders? The fact I give to hundreds of charities throughout the year means I am inundated with tax appeals during May and J une. With only nine days left in the financial year, I am most surprised at the lack of follow up reminders from those nonprofit organisations I have not yet supported this season. This last week I received an SMS reminder from CARE Australia. This unique (at least the only one I received) reminder stood out with a clear call to action. There are nine days left in the financial year. What is your nonprofit organisation doing to capture the donor’s attention and to acquire gifts in the final days before the end of the financial year? Earlier last week, I had conversation with a man who has been instrumental in the creation of mentorship programs for school students and young adults in Chicago. Our conversation involved the establishment of such programs, but also focused on measuring the outcomes. Far too few charitable organisations, in my opinion, take the time to measure the impact of their programs. I would further suggest, with a few exceptions, impact measurement is a relatively “new concept” to our sector. Equally important, the conversation caused me to think about the fact each one of us who are seasoned fundraising professionals have the expertise to give so much back to those who are early in their fundraising career. We may feel we are time-poor, but everyone has a couple of hours they are able to lend each month. We are not talking about taking on another part-time job in terms of the time commitment required to be a mentor. 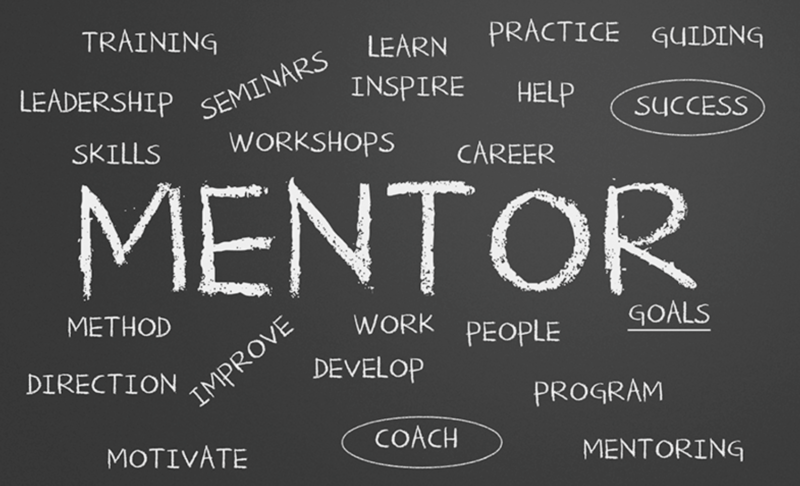 Fundraising Institute Australia (FIA) offers a mentorship program as a member benefit. Experienced professionals are sought to be FIA mentors. Additionally, those who are early in their fundraising career should step forward as mentees to be matched with those with experience to share. Contact FIA to learn more.